Nurses are on the frontlines of our acute healthcare crisis. They see the impact of our current health care system—driven by the private insurance industry, for-profit hospital systems, and big pharma—on their patients every single day. Because nurses work directly with human beings when they are in their most vulnerable, least dignified of states, nurses have a special vantage point into how to fix our broken health care system. This workshop develops, deepens, and broadens this vantage point by preparing nurses to (1) connect their experience at the bedside to the dire need for a more humane health care system based on the needs of their patients and not on private pain and profit; and (2) expand their patient advocacy beyond the bedside and into the public sphere. In the first part of this workshop, nurses will be introduced to basic tips and tactics for having challenging conversations about health care policy with their neighbors, communities, and in the media. 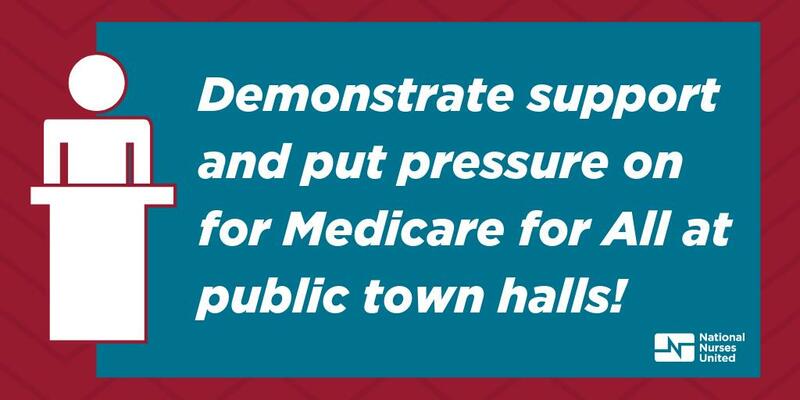 Our emphasis will be on why nurses support the adoption of Medicare for All as a fundamental expression of their patient and community advocacy. 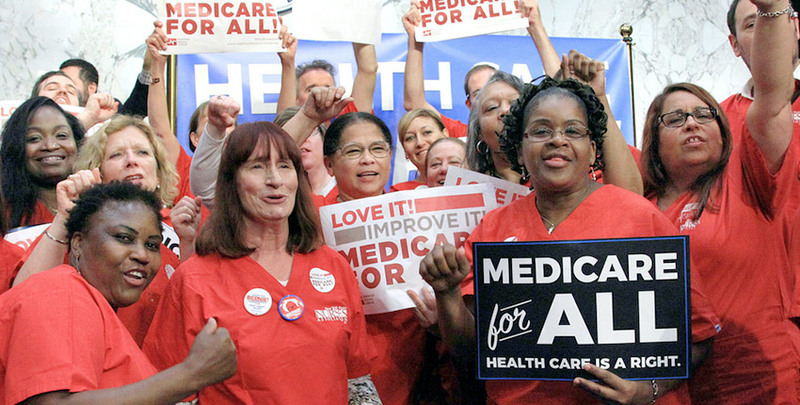 Through participatory exercises, nurses will learn easy, practical, and effective ways to respond to difficult questions asked of them concerning Medicare for All: What is it, and is it the same thing as single payer? Why do we need it? How will it impact nurses? How will we pay for it, and will it really save us money? 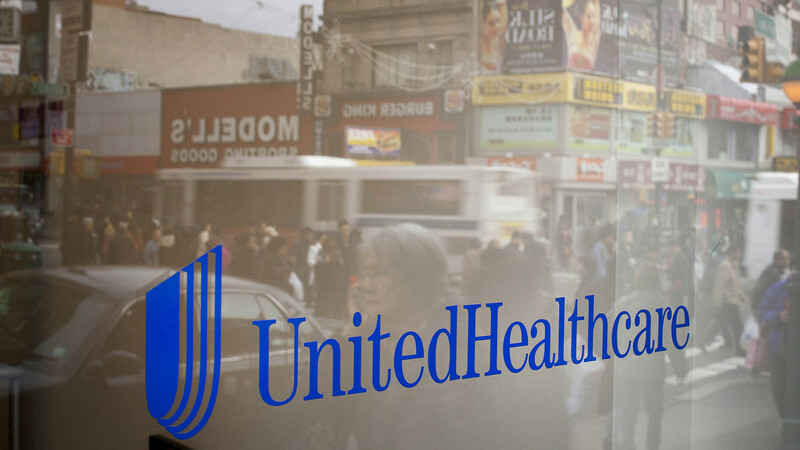 What will happen to my employer-based health insurance? Clearly connect the RN bedside experience to Medicare for All. 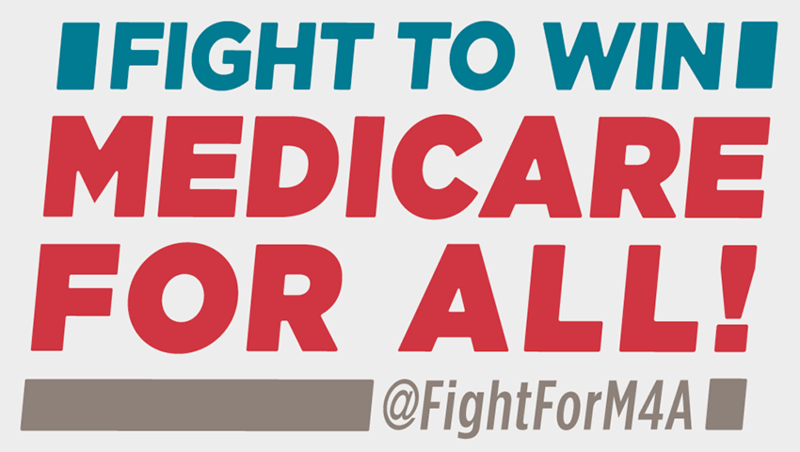 Respond effectively to the most commonly asked questions about Medicare for All. Employ specific techniques to interview successfully about Medicare for All on television and radio news as well as in print media. 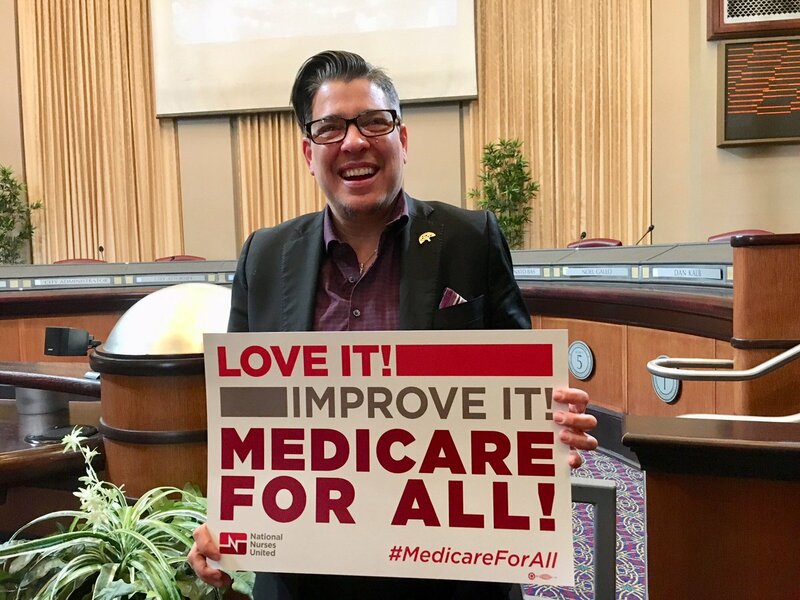 During the second part of this workshop, nurses will engage in interactive training exercises to learn specific techniques and strategies for successfully advocating about Medicare for All to their Members of Congress and other legislators. 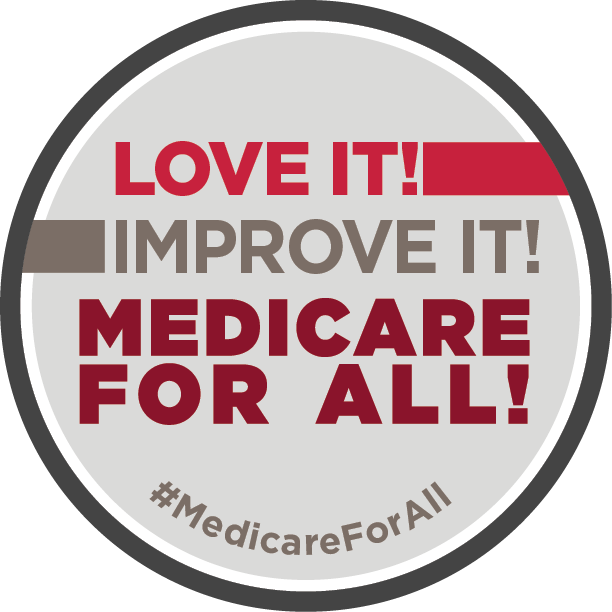 Upon completion of this program, participants will be able to: Conduct successful meetings with Members of Congress and their staff, to provide relevant information on Medicare for All policy and support for a single payer system.